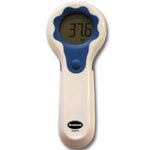 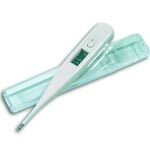 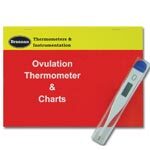 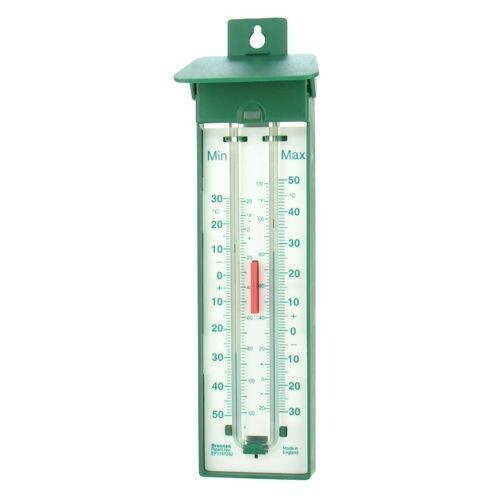 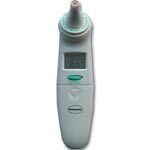 Traditioanl green minimum/maximum thermometer with a manual reset function. 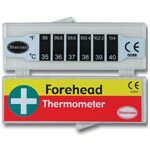 The small magnets in the alcohol filled bulbs will move according to the current temperature which will then display the current minimum & maximum for the day until you reset the levels. 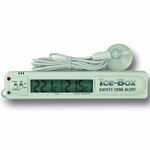 Mercury free and suitable for indoor and outdoor use.